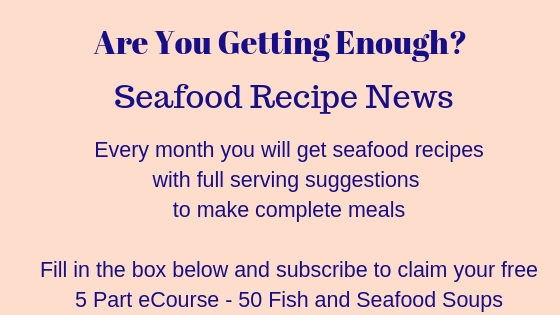 When you're looking for a low fat recipe fish should be considered - apart from the oily fish such as salmon, herrings, mackerel etc - white fish is low in fat and high in protein and minerals. It's easy to digest if you're not well and is so very quick to prepare and cook. This method is a great way of spicing up what you might consider bland white fish - here I'm using basa fillets, but you could use any white fish at all. Serve this with a small portion of new potatoes and some steamed broccoli and carrots - the colours will zing as well as the flavour! Squeeze some lemon over for an extra tingle to the taste buds. If you'd like, you could double up the marinade to use as a dressing on your veggies or serve a side salad. 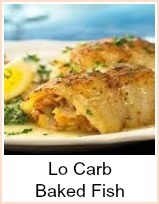 Combine the mustard, lemon and mayo in a dish. Season the basa with salt and pepper and then brush the mustard mixture over them. Grill on high for 2 to 3 minutes either side until cooked through. Serve immediately - how easy was that? 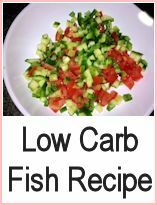 You can serve this with a salad or vegetables - some new potatoes would be good to make this a main meal and new potatoes are lower in carbs than old potatoes, so that's a help. If you're on a slimming diet, then it's important to have flavor - 'diet' food can often be bland, but this spicy dijon mustard mixture would be good to use on any plain grilled fish or meat. You could brush this marinade on any fish prior to cooking - it will blacken quite well if you grill or bake it, giving you a lovely crusty finish. 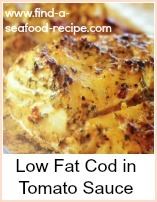 Any white fish is low fat and therefore low in calories. 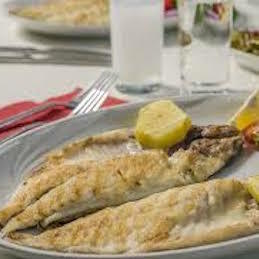 Both Slimming World and Weight Watchers allow you 'free' white fish as part of your eating plan. Fabulously tasty Basa with Dijon mustard.